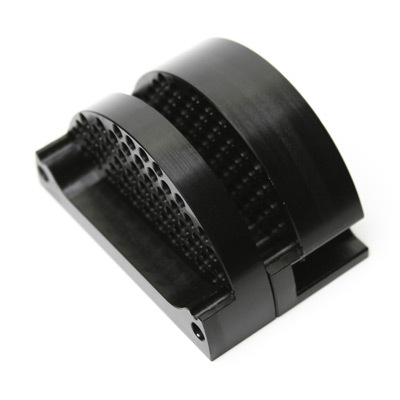 Keep your engine running strong for years to come with the BMS N20 or N26 Oil Catch Can. While these engines are great for performance, they do have one serious drawback - they blow oil into the intercooler, and charge pipe. This oil degrades engine performance and efficiency, but by installing the BMS N54/N55 Oil Catch can you can catch the oil before it gets into parts of your engine it shouldn't be in. 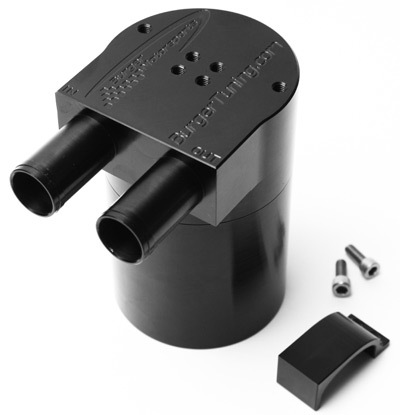 Keep your turbo engine happy and increase longevity with the BMS N20/N26 Oil Catch can! 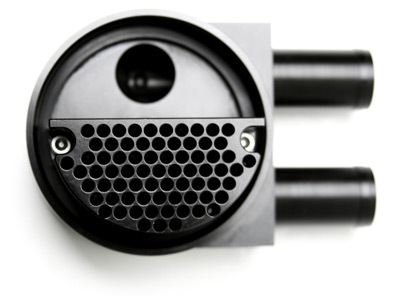 BMS's catch can was specifically designed for the N20 and N26 turbo motors, where competitor other catch cans are simply adapted to work with these engines. 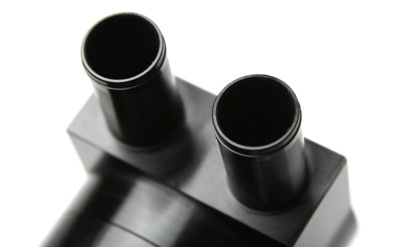 It features 100% CNC machining with no welds for a precision fit and long life. 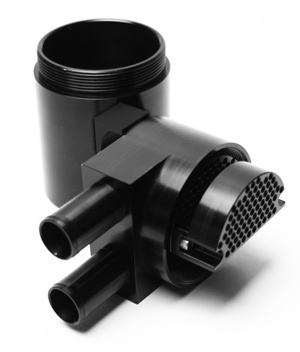 To ensure there is no excessive crankcase pressure the piping included exceeds the diameter of the OEM PCV piping. Why Should I Get a BMS Catch Can? The primary reason one would add the BMS N20/N26 Oil Catch Can to their vehicle is the reduction/elimination of blow-by. Blow-by is caused when a combustion in the engine forces fuel, air, and moisture past the piston rings and into the crankcase. 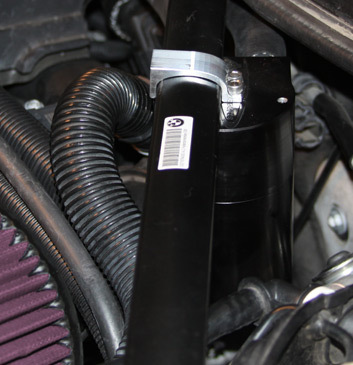 From there, the blow-by is released by the crank case vents and back into the intake pipe. This occurs on all engines, but is worse on turbo engines due to higher pressure in the combustion chamber. If nothing is done, this excess “gunk” will build up in the valvetrain, turbo, intercooler, and intercooler piping, robbing your engine of performance over time. Why is this bad for my engine? Installation takes around 20 minutes, and included with the catch cans are everything you need to install. We recommend emptying the can every 3-6 months, to do this simply unscrew the bottom portion.